Everybody loves Zagames. We have the friendliest staff in the business, great food at our famous Zagame's Bistros, fantastic children's play areas known as Kids World, and a broad range of bars and entertainment facilities! As the name implies, at Century 21 Preferred Real Estate Berwick we're locals. We love our community and have a deep understanding of our local property market. With a combined real estate experience of 55 years, the team at Century 21 Preferred Real Estate Berwick, owned and operated by John Sprakel and Patrick Emini, takes the time to understand what it is you need and then partners with you to provide a tailored service that caters to your unique circumstances. Whether you're looking to buy or sell, rent or lease, upgrade or downsize, invest or occupy the team at Century 21 Preferred Real Estate Berwick have the expertise to ensure the entire experience is hassle free and gets you the best result at the best price. Local knowledge - Global backing As part of Australia's (and the world's) largest real estate group Century 21 Preferred Real Estate Berwick has access to the proven processes, property marketing skills and expertise of a market leader in real estate, while retaining that deep local market knowledge. Our team specialises in properties found in Berwick, Beaconsfield, Narre Warren, Narre Warren South, Narre Warren North, Hallam, Endeavour Hills and Cranbourne. Experts in all areas of real estate Whether you're a first time buyer or an experienced investor, looking for the perfect rental property or the right tenants, downsizing or looking for the right home to raise a family, at Century 21 Preferred Real Estate Berwick we can help you take that next step. Take a few moments to meet our team of experienced real estate professionals, then give us a call on 03 9796 2666 to discuss how we can help you realise your property dreams. We pride ourselves on being part of the local community and offering our customers the convenience of shopping locally. We recognise that every one of us is an individual and that each city or town where we have stores is different. We understand that today we are a culturally diverse nation of more than 23 million people with different likes and dislikes. That’s why we tailor our ranges and brands to give our local customers more of what they like, this includes many of your favourite brands like the ones you may no longer find on shelves in other supermarkets. We proudly support Aussie producers too by stocking ranges of locally made products. We actively participate in the communities around our stores doing whatever we can to help local schools, surf clubs or hospitals whether it’s footie balls for the under 14’s or life-saving equipment. Though IGA Community Chest we continually raise funds to support local communities, charities and other worthwhile causes, to date we’ve put well over $80 million back into communities across the country. But at the beginning of each day, we open our doors for one reason and one reason only, to deliver a shopping experience how the locals like it. 100% Australian Owned & Operated Over the past nine years we have become the fourth largest web hosting and domain name provider in Australia through our innovative approach and by proudly supporting our local economy, jobs and the community. Our Melbourne-based team are well known for delivering an industry-leading level of customer service and technical support to our customers on a daily basis, and can be reached by phone or eTicket 24 hours a day, 7 days a week. Guzman y Gomez (GYG) is named to honour old friends and created to introduce Mexican food and Latin Culture to Australia. Our menu is built on traditional Mexican flavours and made from only the highest quality ingredients. The GYG experience is about all things Latin, the food, the music, the art and the personality!! Our menu includes authentic classics such as Burritos, Nachos, Tacos and a number of variations to cater to individual tastes and requirements. We have recently added Preservative Free Fries to our Menu and now also offer our updated take on traditional Nachos - Nacho Fries. At GYG, we’re all about the food. We pour passion into every ingredient we choose, where it comes from and how its prepared. Which means you get real Mexican flavour with every bite. Guzman y Gomez is changing the way we eat fast food by making it healthy. 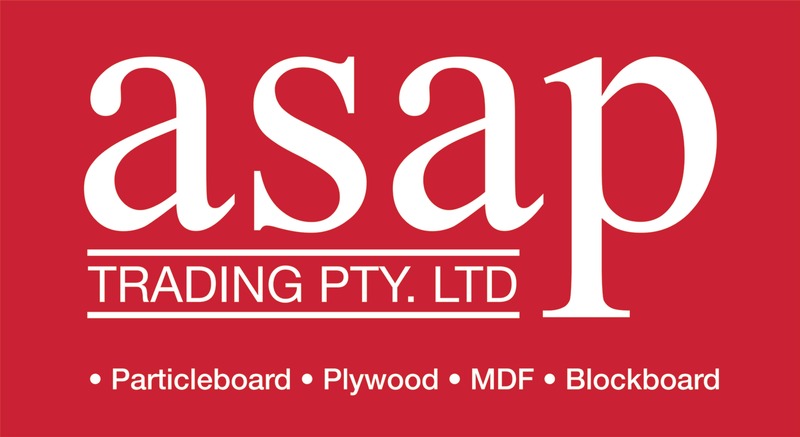 At Sand, Soil and Mini-Mix Supplies, we have built a 30-year reputation in the building, landscaping and garden supply industry for delivering the best service across Victoria. We provide our customers with an efficient, reliable service from a friendly professional knowledgeable team, seven days a week. We specialise in supplying quality building, landscaping and premix concrete materials at the most competitive prices, on time and on site anywhere in Victoria. Convenient Locations We have three convenient locations across Melbourne to service Victoria seven days a week. Our Sand, Soil and Mini- Mix Supplies depots are located at: Berwick (Closed Sundays) Pakenham (All 7 Days) Werribee (All 7 Days) We supply contractors that build throughout Melbourne, including high urban growth areas such as: Cranbourne, Craigieburn and Taylor’s Lakes. We also provide an excellent service for Victoria’s regional towns. “AAA”was established in 1986 by The Clements Family. The families business expertise has expanded from a very “hands-on”role at the original truss plant in Cranbourne in 1986 to now overseeing a highly productive truss plant and Aluminium Windows company spread over 6 sites in Melbourne’s South East suburbs. 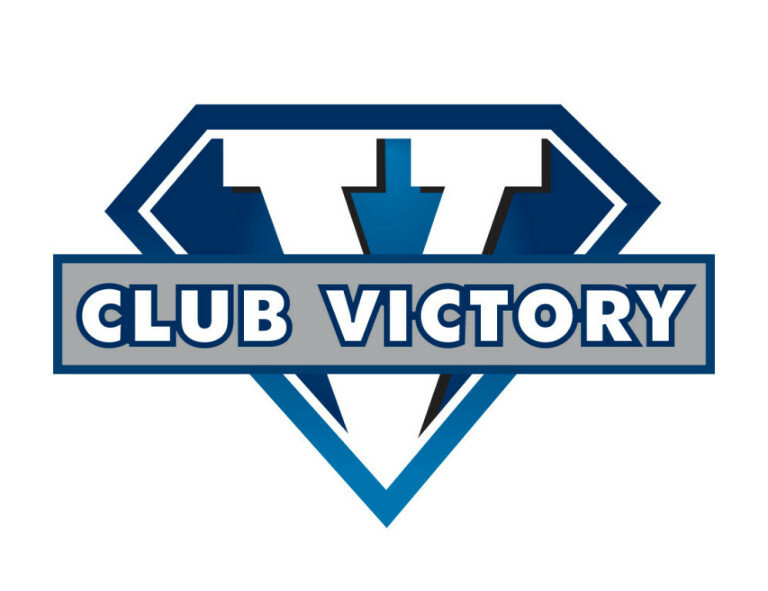 The company remains under the sole ownership of the Clements Family. No matter the size of the job, whether you’re an owner builder or an industry giant, “AAA”can engineer a solution to suit your needs. We design and manufacture prefabricated roof trusses, wall frames, posi struts and a wide range of aluminium window joinery. At “AAA”we pride ourselves on our Customer Service and business relationships, to ensure that we form an integral part of every clients operation. “AAA”also provides and manages its own fleet of transport for its entire product range ensuring the safe and timely delivery to building sites around metropolitan Melbourne and surrounding regions. Cameron. The name to remember for sales, leasing and management of Industrial Commercial property in Melbourne’s south-east. Over 40 years of service in the region sets us apart. Expertise you can trust, professionalism you can rely on, results you’ll want more of. Discover a property service that cares for your investment as if it were our own; discover all the positive properties of Cameron. 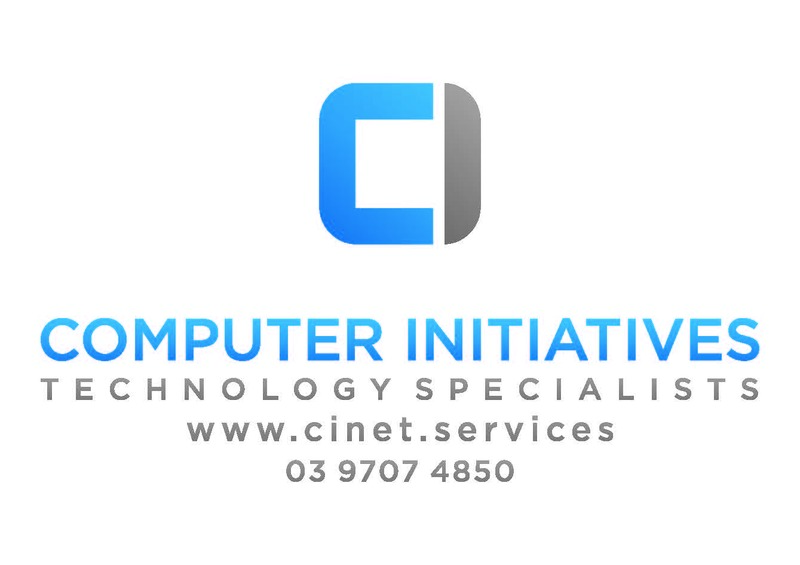 Computer Initiatives is an independent computer company supplying consultancy, hardware and software for computers, networking systems, web site design, and technical support to businesses throughout metropolitan Melbourne and beyond. The company operates from its own premises in Berwick in Melbourne’s southeast. Since formation in 1990, Computer Initiatives has built a solid reputation as business computing specialists, delivering excellent value through a blend of knowledge, professionalism, high service levels and competitive pricing. Recognised by Microsoft as a Silver Partner in MidMarket and Cloud Solutions. Complete Print was established in 2006 by its Director Wayne Guest. Wayne has over 30 years experience to call on, starting out as an offset printer & working his way up to Management in large corporations. Complete Print guarantees reliability and printing of the highest quality all made possible by using the latest printing and digital equipment available. We will use our experience to make your job run smoothly from start to finish. 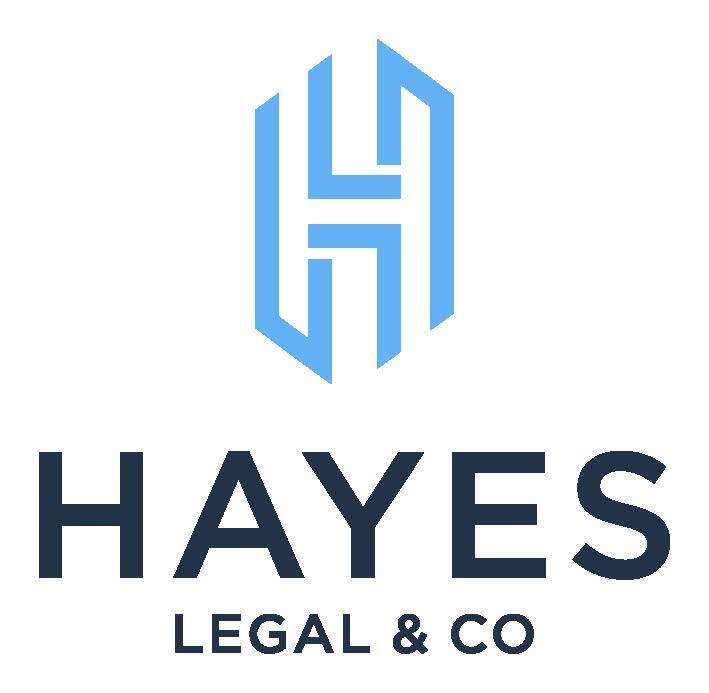 At Hayes Legal & Co, we are licensed professionals, fully accredited and insured. We are licensed to conduct a wide range of legal and conveyancing matters. We pride ourselves in assisting our clients to lead them to success and the best possible outcome. Our firm will not only be your legal representation but will be an office that you can rely upon to care about you as an individual, by our approachable, friendly and experienced staff. We are pedantic on the finer details and meeting deadlines every step of the way most efficiently and effectively. We are always keeping in contact throughout your process and make your experience easy, convenient and hassle free. The Lettieri Group is a well established, family owned company with an impressive record as an innovative Property Developer, Builder and Management Company. The Lettieri Group has many divisions — including Lettieri Management Services Pty Ltd. Since 1975, The Lettieri Group has specialized in the design, construction, project management, pre-sale and pre-lease of high quality building projects in the Commercial and Industrial Sectors around Melbourne catering for local, international and global companies. Nationally recognized and accredited by NATA, Marina Radiology is a patient focused Radiology company providing a full suite of services including general and dental x-rays, CT, ultrasound, MRI and interventional procedures. Marina Radiology is an independent and privately owned radiology company, founded in 1999 by imaging specialists. Whilst Marina continues to grow, now with 12 sites across Victoria, our patient-focused philosophy remains the backbone of the company. 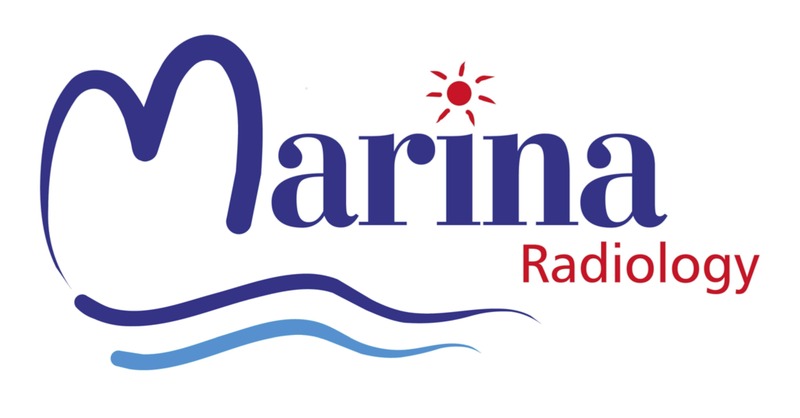 Marina provides quality, affordable radiology services across a range of modalities including: x-rays (general and dental), ultrasound, CT, MRI, nuclear medicine, cone beam CT, echocardiography and interventional procedures. Our team of highly qualified Technicians and Radiologists combined with state of the art technology ensure you receive the highest standard of care and imaging every time. Pro-Tilt Constructions Pty Ltd specializes in building & concrete projects within a wide variety of market sectors. The company has undertaken and completed a diversified construction portfolio across various market sectors. Our family based company consists of highly skilled staff from administration, customer service and trade professionals that maintain our company objectives of delivering quality projects, on time, within budget and to the highest construction standards. 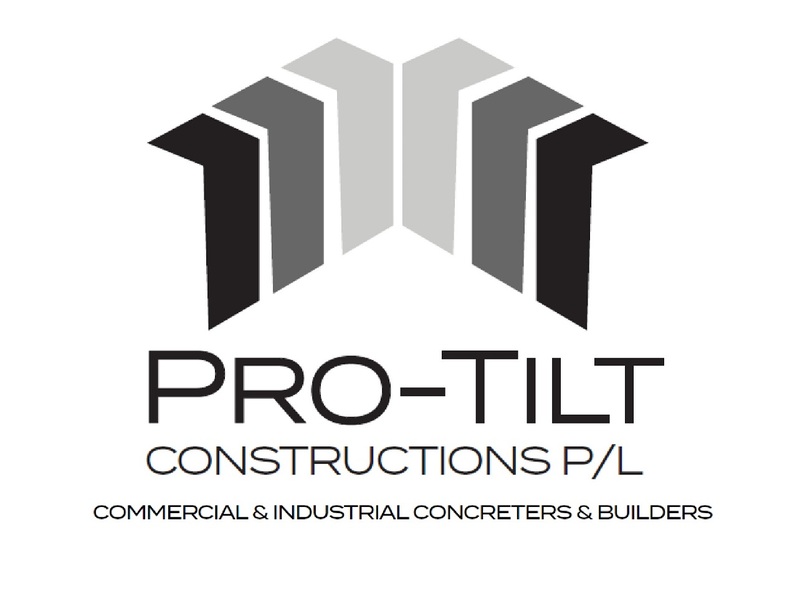 Pro-Tilt Constructions Pty Ltd can provide management, building services, design and construction of commercial buildings, warehouses, factories, office and shop fit-outs, refurbishment works and concreting. Simple IC was created to help make your commercial decisions “simple”. 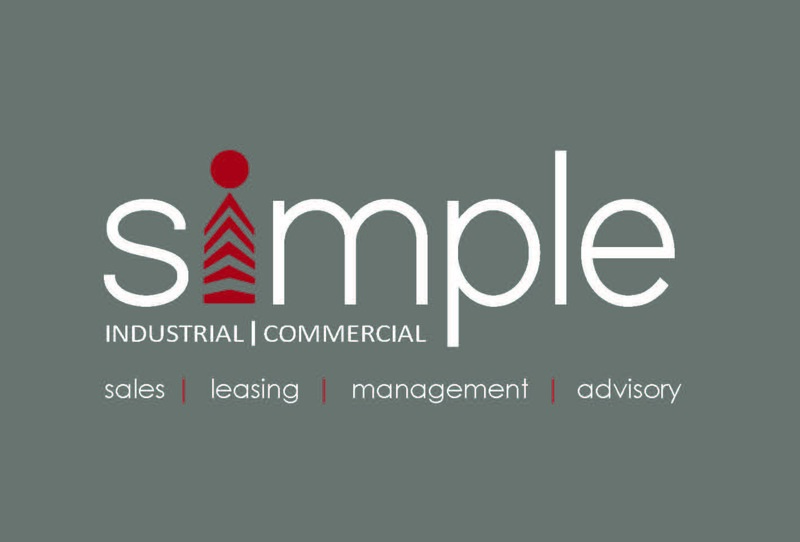 With 10 year’s experience in the South Eastern Industrial/Commercial markets, Simple IC is well on the way to being the go to agency for sales, leasing and management. Our focus is to go above and beyond the expectations of our clients, allowing you to focus on your company, while making your property matters a breeze. Call Simple IC today to discuss how to make your needs “simple”. 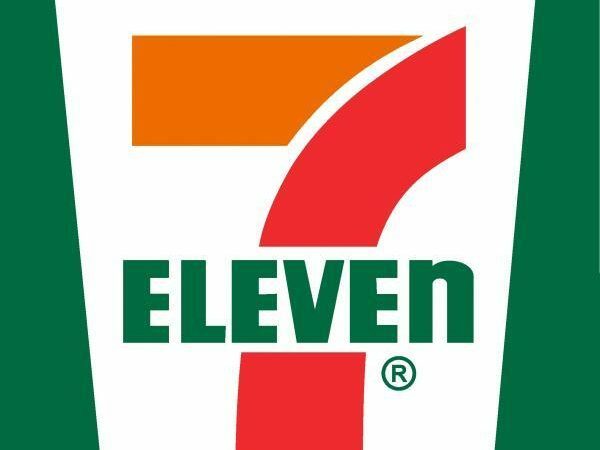 7-Eleven is the largest convenience and independent petrol retailer in Australia. If you've got an upcoming commercial construction project and you'd like to discover the benefits of pre-cast panels, Campbell Constructions Developments is at your service. Many of our business clients realise concrete panels are an affordable option that provides plenty of structural strength and added insulation along exterior walls. Because our products will arrive at your job site ready for assembly, you could have your new building project finished in a quick and efficient manner. Receive news and information about your team via your smartphone. You will receive push notifications whenever a team admin posts something new. Torelli Painting delivers quality services and total customer satisfaction every time. Through our professional approach and with over 25 years experience our team provides expert painting services for a wide range of residential, commercial and industrial applications. The Torelli Painting team are carefully selected and are highly skilled to meet our clients’ needs. Torelli Painting use only premium products and offer colour consultancy and product advice to ensure premium results.